What is the Difference Between a Webinar and an Online Meeting? If you run a business where telecommuting is normal, or you are expected to keep in touch with clients at a distance, you might be trying to think of a way to incorporate the Internet into the ways that you communicate. You've also probably heard two terms tossed around pretty freely, and those two terms are webinar and online meeting. If you're not entirely sure of the difference, though, you could easily make the wrong choice and be left with features that won't fit your needs. Here you'll learn what both webinars and online conferences offer, as well as what scenarios each are designed to fit. When you think about webinars, what comes to mind? If you're not sure what they are, we can take a look at the word webinar itself. Webinar is a portmanteau – a combination of two different words to create a new word – of the words web and seminar. Webinars are largely used to educate people, such as online training sessions, or to let employees know about upcoming projects. Think of them as your long-distance classroom! Typically in a webinar, one person at a time speaks to a group of people, either over VoIP or with the aid of a webcam. Webinar software sometimes offers an active chat where people can ask questions, and often this requires people to select an option to "raise" their hands, which allows the speaker to take their question without feeling overwhelmed by a scrolling chat box. With the aid of screen capture programs, those holding the webinar can easily showcase PowerPoint presentations they've created, or showcase charts, graphs, demonstrations of software, or anything else that can be shown on a computer screen. Online meetings or online conferences are much like the boardroom conference many people have experienced in their lifetime. Typically these are used for brainstorming sessions on current projects and can include as few as two people, or even as many as twenty – sometimes even more! Unlike webinars, online conferences invite everyone to participate and offer insight into the topic at hand. 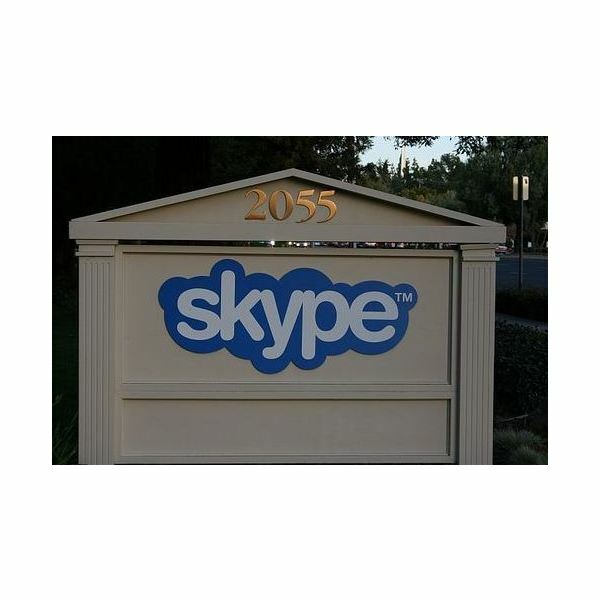 Programs like Skype are often used for online conferences because of their ability to allow hands-free talking and even allow for the use of multiple webcams at once. Once again, much like webinars, if the user is using screen capture software they can easily showcase presentations, slides, charts, graphs, and demonstrate software as needed. When it comes to choosing between a webinar and online meeting, you need to realize that it is entirely situational. There is no clear-cut "better" option for all occasions. You should look at what you need to accomplish before you choose which one of these kinds of meetings to hold. Here are a few tips to help you choose the one that is most appropriate for you! Holding online meetings allows for the free exchange of information and ideas. This is a great way to brainstorm or to finish polishing up projects. Programs like Skype allow for you to share a file with multiple members of the meeting at the same time, so it's great for allowing all members to look over a current version of whatever project you're working on. Webinars are great for where people are expected to listen to information, but you don't want to deal with all the distractions of listening to everyone else's surroundings. This is also an effective way to train large numbers of people – upwards of a hundred – at a single time. Think of it like being a professor in a large classroom where your students are expected to listen and take notes! When all else fails, and you're looking for the cheap and cheerful option, going with an online meeting is a great option for a small business. Using a free program like Skype allows for you to present information easily to a small group of people. Skype isn't without its faults, but they're easily fixable, or full-out avoidable. Not to mention, Skype is easily available for a wide array of platforms, from Windows, OSX, Linux, and even iPhones and Android phones. This means that you can easily connect with people at a distance no matter what platform they're using! 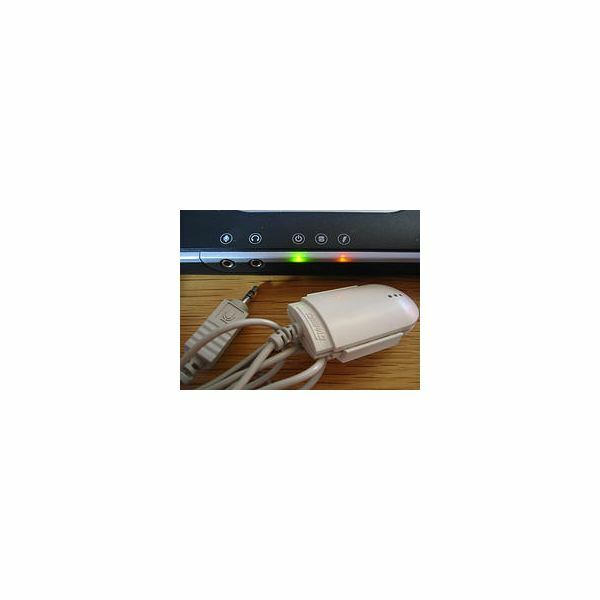 Both webinars and online meetings do require a stable, high-speed broadband Internet connection. You will definitely want to keep that in mind if your attendees are likely to have a slow Internet connection. In cases where your users might have a dial-up connection or unstable broadband, you will likely want to think of a more static option, such as emails, PDFs, or an online collection of information you wish to share with them.